The presence of garage door springs ensures the movement of the door. They are the force behind each overhead door. There are torsion and extension springs for garage doors and both rely on the tension of their coils for the opening of the door. The extension springs are those installed at the sides of the door. These springs extend when they keep the door on the floor and contract as they open it. During this time they are releasing the tension stored among their coils and this enables the movement of the door. On the other hand, the power of torsion springs is created as these spring coils turn. Since torsion springs are installed around shafts, they transfer their movement to the shaft that transfers the movement to the drum, which in his turn pulls the cable along the door. The entire spring/cable system is extremely important. We know everything about extension and torsion spring garage door systems since our job is to see that they are installed and serviced properly. We have the best team in Garage Door Repair Belmont. We are not just knowledgeable but also experienced and careful. 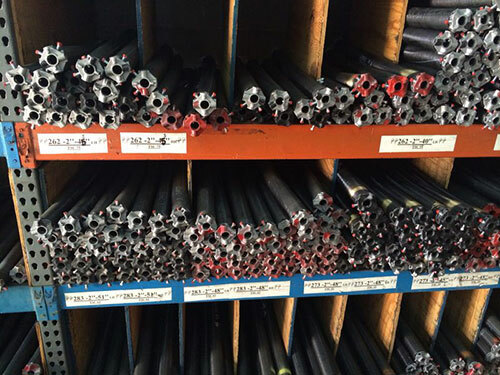 Knowing the tremendous force of springs, we are as fast as we can when customers call for assistance. We solve spring problems at once and with the right equipment. Our garage door repair services are immediate since we carry our tools with us and have expertise with all types of springs. 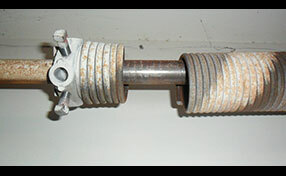 When you are dealing with a broken garage door spring, count on us. When you suspect that the door doesn't move with the same ease, let us take a look. It's best if we can prevent the overhead door springs from breaking. 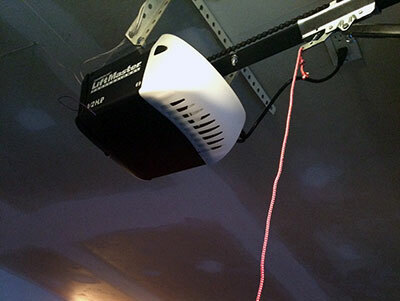 Garage Door Repair Belmont has amazing professionals and promises immediate response to emergency issues. We adjust springs with excellence, make sure the door is well-balanced and make sure the springs are replaced on time. Do you have issues with your Clopay torsion spring? Trust us for spring installation and repairs.